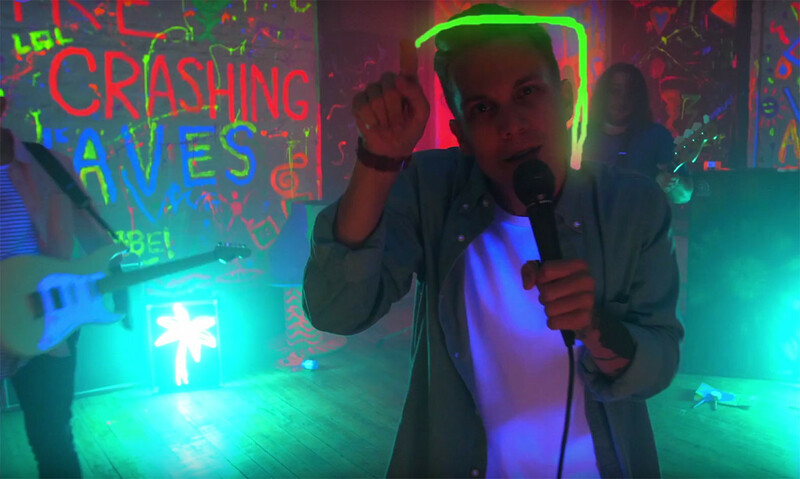 Broadside have unveiled a video for 'Hidden Colors'. It's bright, bold and features some great dancing from vocalist Ollie Baxxter. 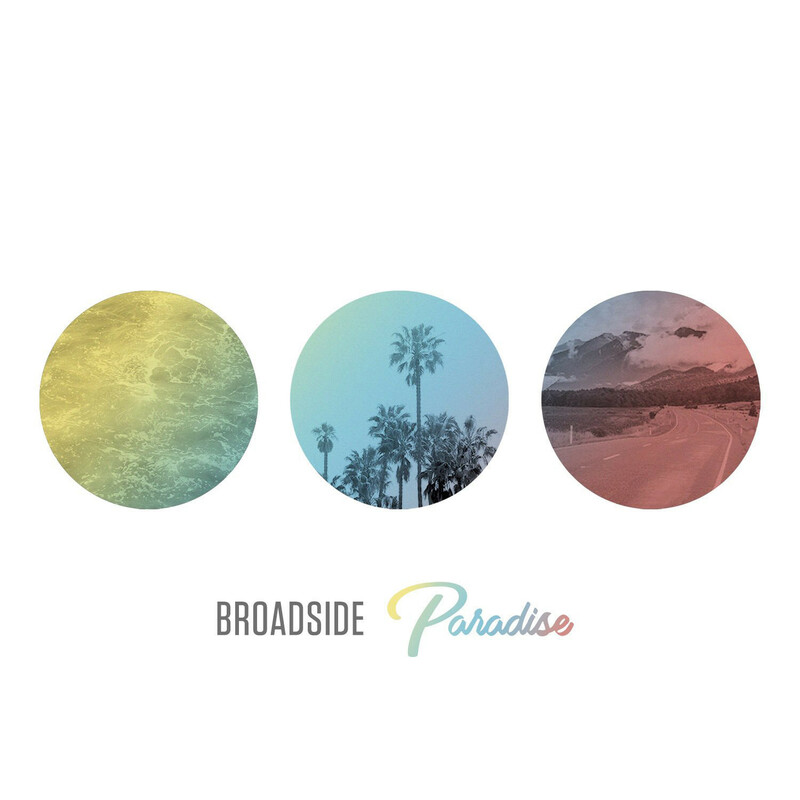 The band's new album 'Paradise' will be released June 16 via Victory Records, and we can't wait.